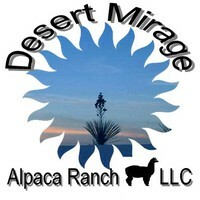 The softer side of the desert. 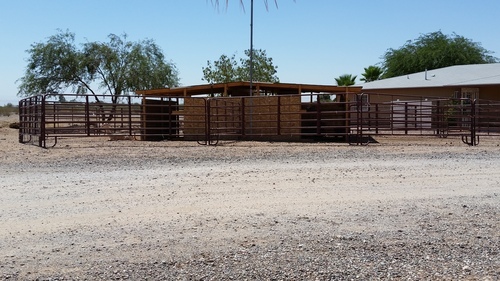 We are located in Wittmann, AZ. 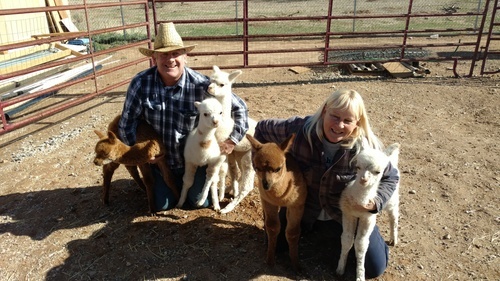 We now have 32 alpacas. 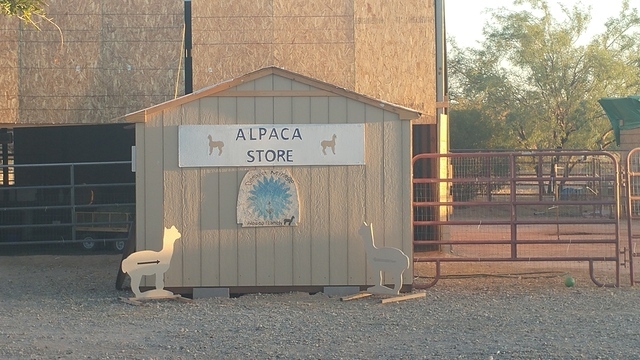 We have a small store of alpaca items and raw fiber. We have hand crocheted blankets, scarves, teddy bears, rugs, many new things. 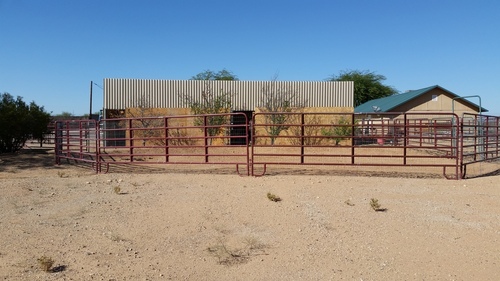 We open the farm for visitors mostly on Friday and Sunday, in the summer also Saturdays. usually 9am-4pm.